We offer a remarkable 4 Star graded guest house experience in luxury and comfort for the business person, traveler and tourist away from home. 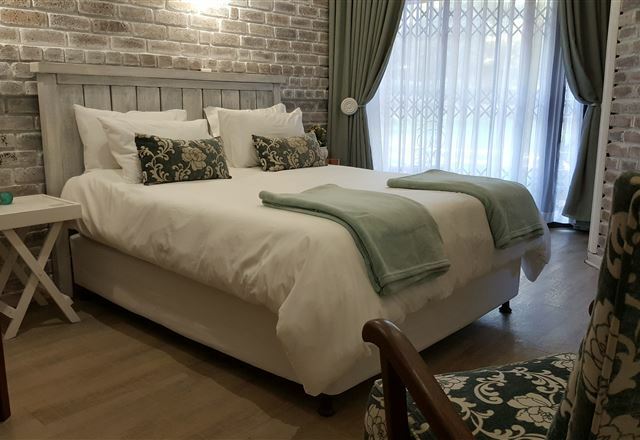 Accommodation is provided in individually decorated, stylish guest rooms exquisitely furnished, with superb attention to detail and all modern comforts. 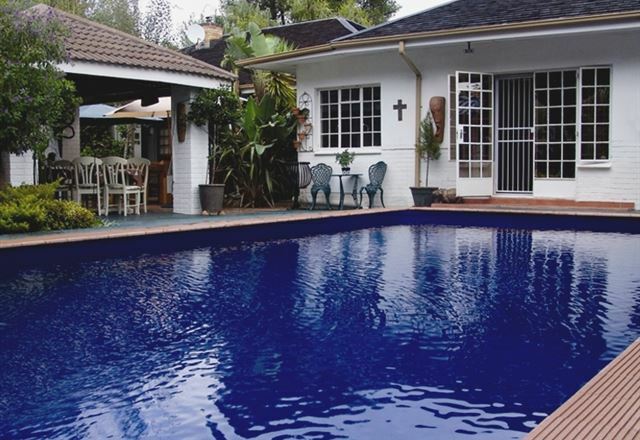 A peaceful getaway nestled in a quiet, tranquil neighbourhood. Here lies your ‘Home Away From Home’, a chance to escape the busy city life and enjoy a magnificent view and many brilliant sunsets. 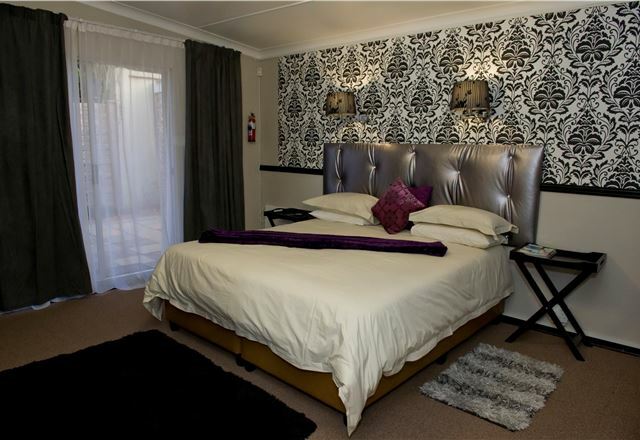 This luxury 4 star accommodation with en-suite adds a whole new level of guesthouse pleasure. You can feel totally at ease with the secure parking & lock-up garages. 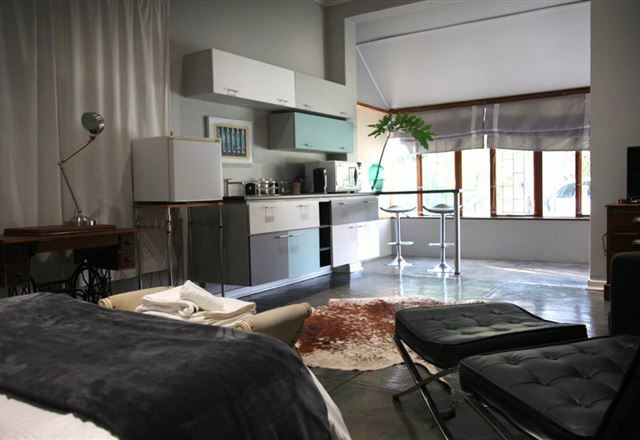 Corporate Key SA offers spacious and state-of-the-art furnished, self-catering accommodation. 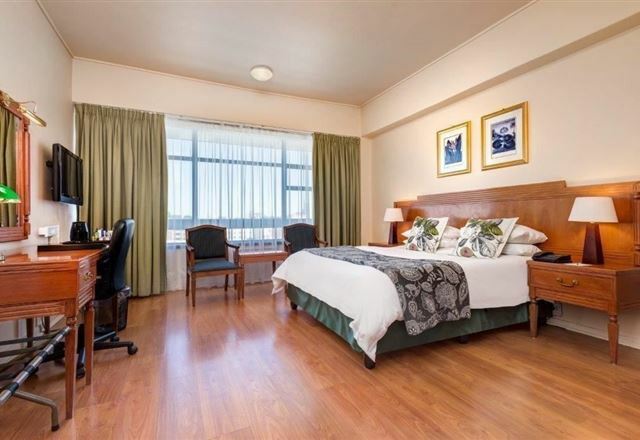 Our executive apartment is suitable for either a short or long stay, whether for business or pleasure. 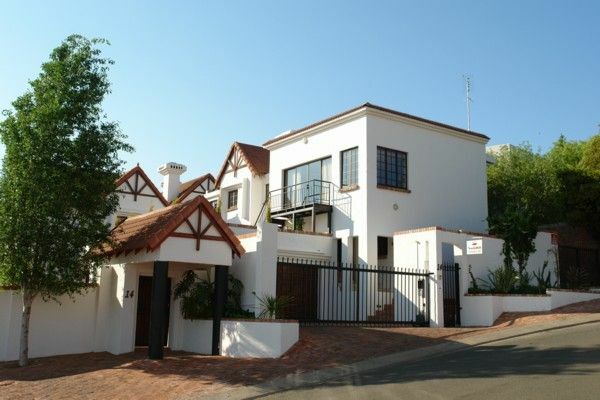 Belvedere House invites you to experience affordable accommodation in Bloemfontein. 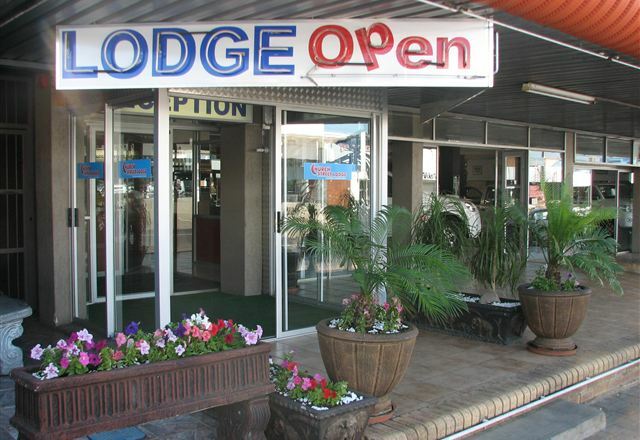 We are located in a safe and relaxed environment, with all the facilities to make you feel right at home. 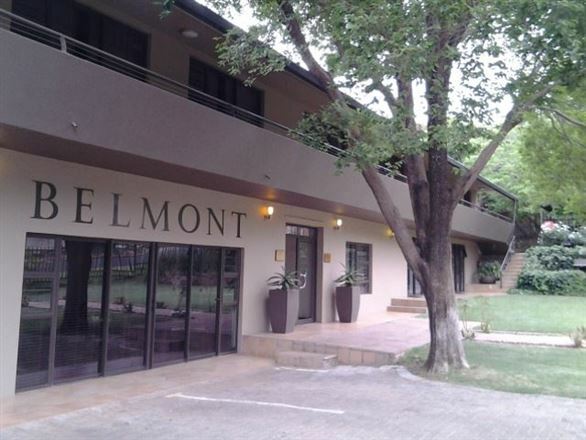 We are located within easy access from the N1 and airport, making it ideal for the business traveller. 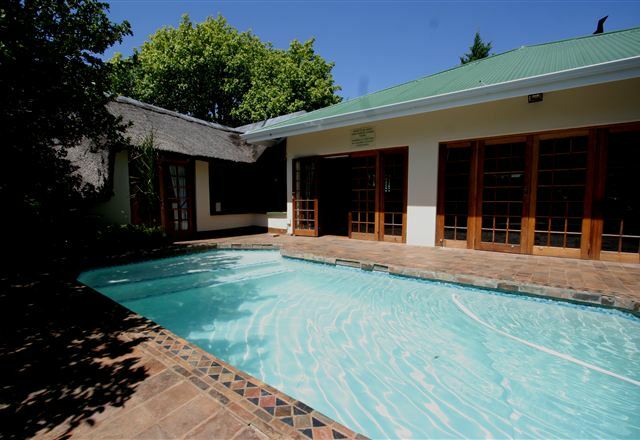 The Suburban Guest House is a modern, upmarket establishment which was born from the need to cater for the travelling business man as well as his family when needed. Our brand new, modern rooms will welcome you with their fresh, clean appearance. 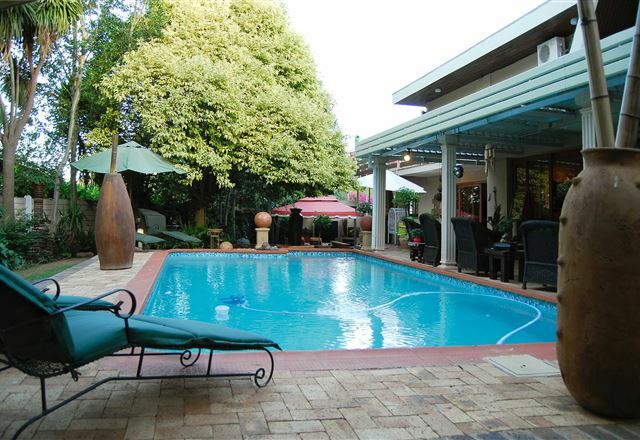 Bloemstantia Guest House is a charming Cape Dutch-style home, set in lovely garden with a shaded seating area around a sparkling pool and fountain, in a quiet residential suburb of Bloemfontein. 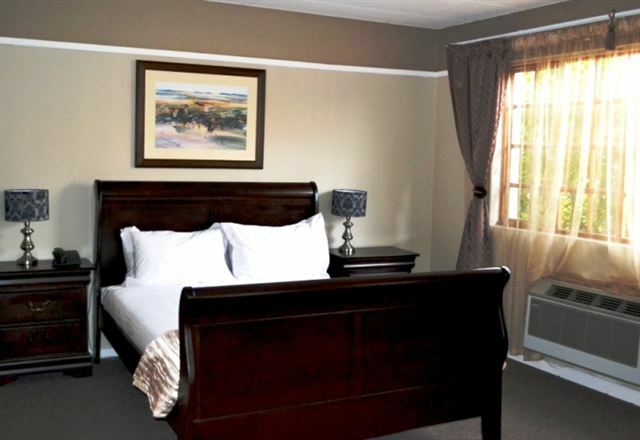 Come and discover comfort and excellent hospitality in rustic surroundings. 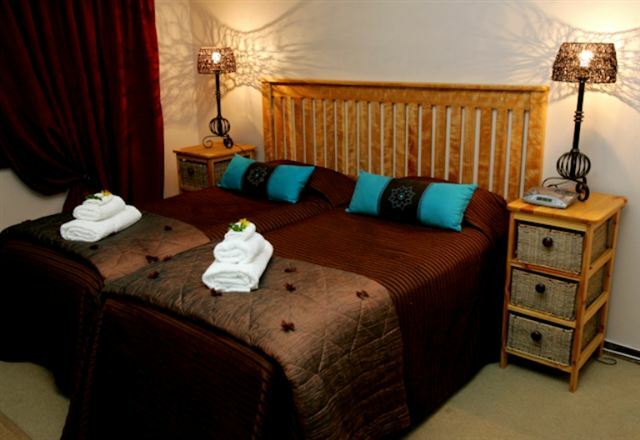 Indulge yourself in our luxurious rooms with en-suite bathrooms. 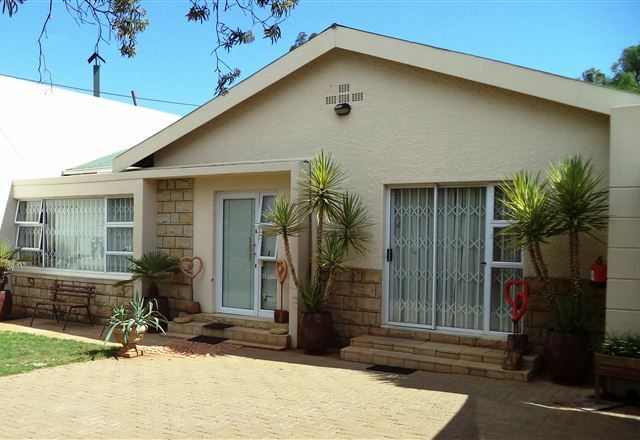 Nestled in the leafy, tranquil and historical suburb of Dan Pienaar in Bloemfontein, lies Arista Guest House. Our rooms are tastefully and elegantly designed, decorated with the excellence that one would expect in your own home. Come and enjoy the serenity and peaceful ambience of our gracious and relaxed surroundings. 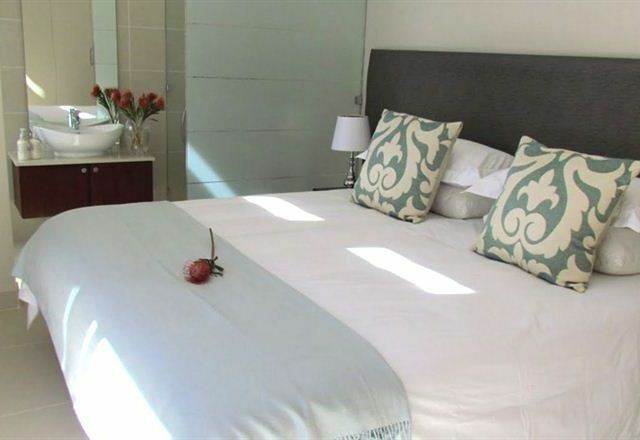 Centrally located in a city famous for its rose-lined streets, Church Street Lodge offers guests neat, comfortable and affordable accommodation with friendly service.